Hey, hey, Hoboken. Feel like you know the neighborhood pretty well? 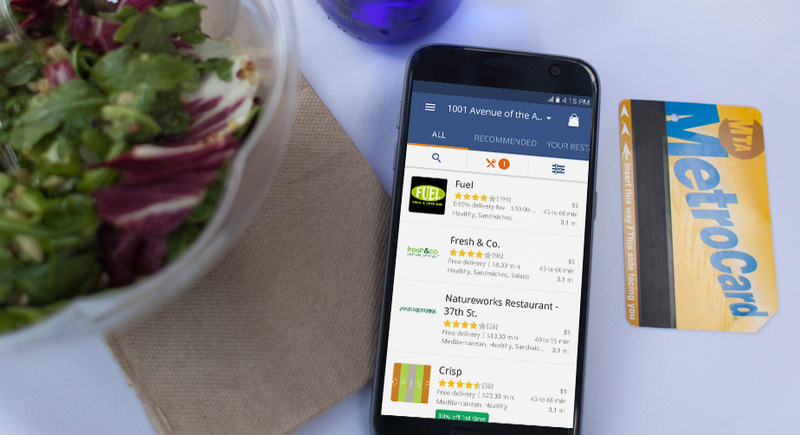 With so many awesome delivery options in the Mile Square City, no one could blame you for not trying them all. Yet. 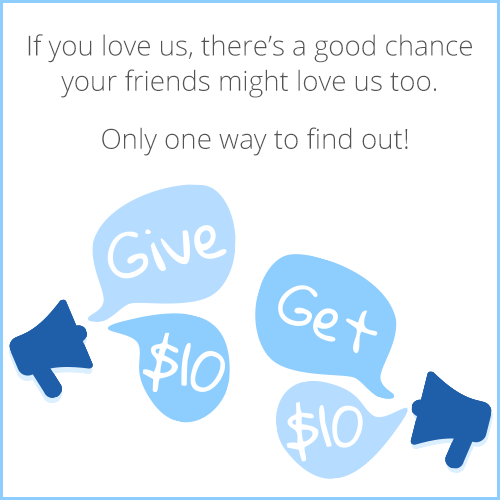 But here’s your chance to try something new! Today we sent a nifty little game to everyone in Hoboken, so be sure to check your email inbox and get a special discount at one of five different Hoboken hot spots. 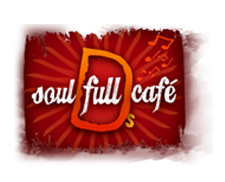 From the Famous Hangover Cure to classics like cheesy melts and chicken parms, D’s Soul Full Cafe delivers the goods from morning to night. 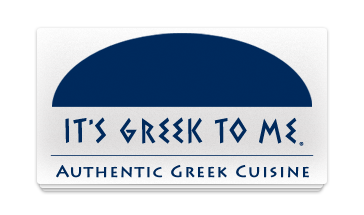 With everything from classic to contemporary Greek cuisine, It’s Greek To Me will fill you up and make you a fan of their Mediterranean fare in no time. 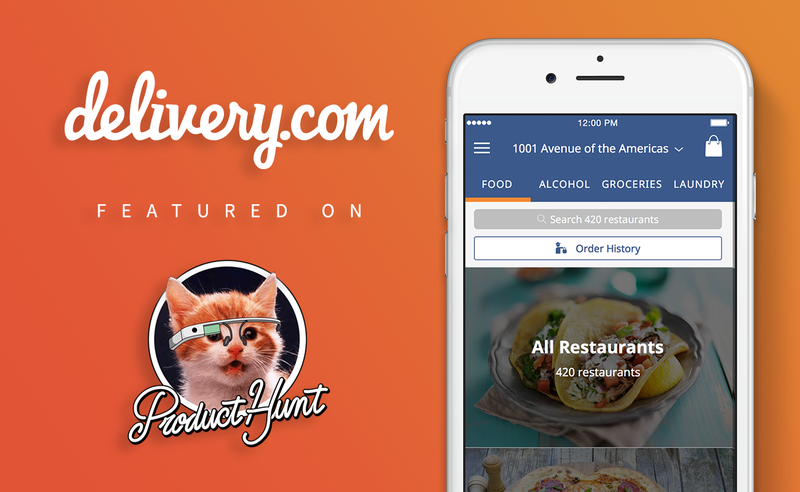 Everyone needs a go-to pizza delivery spot. 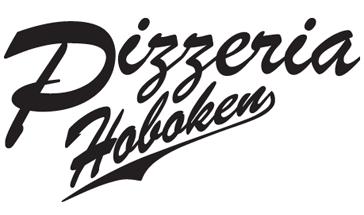 Pizzeria Hoboken fits the bill as the perfect local choice, delivering slices and pies straight from their brick oven to your front door. Yeung II Sushi Asian Cuisine For great Asian flavors on Washington Street, look no further than Yeung II. And make sure to check out the menu to see images of their most popular dishes! Great food and easy delivery at affordable prices. What else do you need? 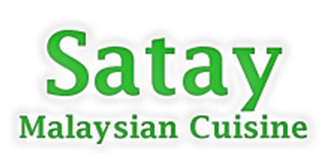 Add Satay Malaysian Cuisine into your delivery rotation, and you won’t be disappointed.